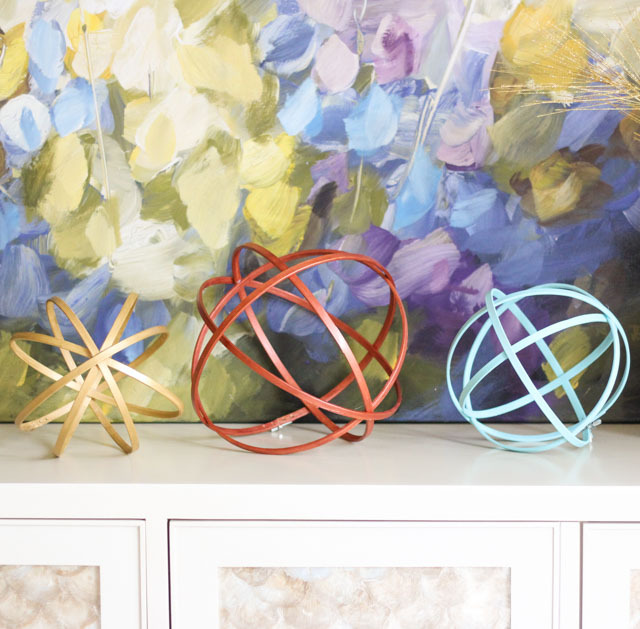 I bet many of you have one of these decorative spheres, orbs, thingamajigs in your home somewhere. As for me, I think I have one in nearly every room in my house! 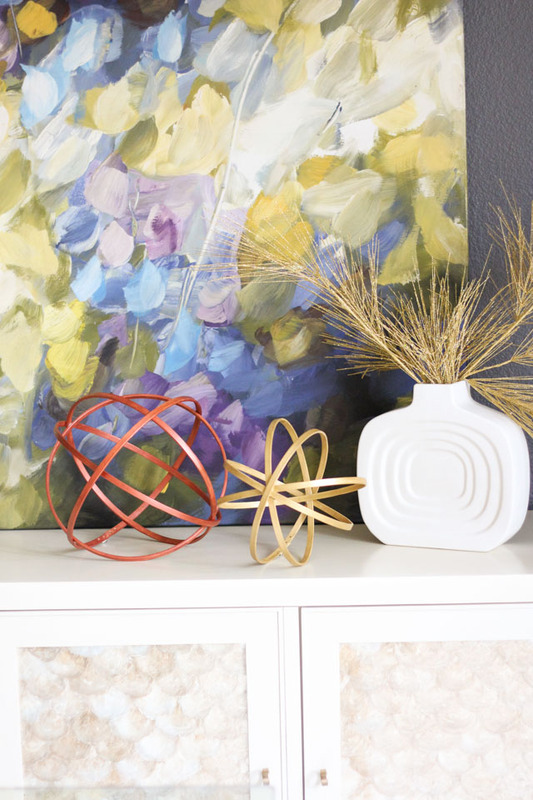 They have been a go-to accent piece at home retailers for several years now and they work with just about every decor style. But guess what, you don’t have to buy them, you can make your own! I used the mystery supply for the latest Supply of the Month Challenge with Oriental Trading to make these. Any guesses what it is? Read on to see! If you guessed embroidery hoops, you’re right! 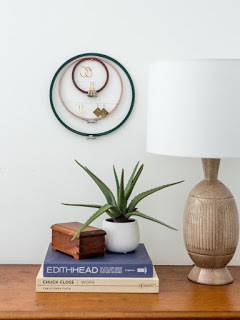 Embroidery hoops and craft paint are all it takes to make an inexpensive version that looks just as good as anything you can buy at the store. Plus, you can customize the colors and sizes to best match your decor. 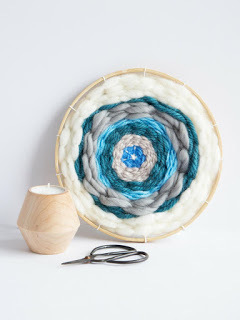 Right now a pack of three medium-sized embroidery hoops are only $4.78 at Oriental Trading. Each sphere is made from just two embroidery hoops. 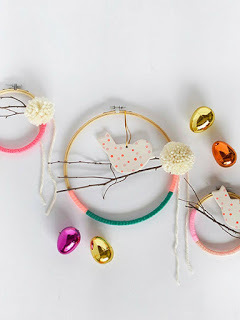 You can find all the instructions for this simple project on Fun365.com and check out these other clever ways to use your extra embroidery hoops from the other crafty ladies participating in the Supply of the Month challenge. No embroidering required! 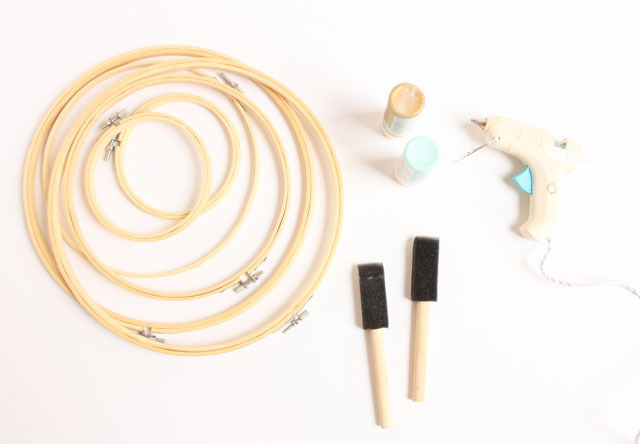 Head to Oriental Trading’s Fun365.com for the step-by-step embroidery hoop orb tutorial and all these fun embroidery hoop craft ideas! This post is sponsored by Oriental Trading.